Register your Plus Card and every time you shop at Kroger, Pets In Need will benefit. 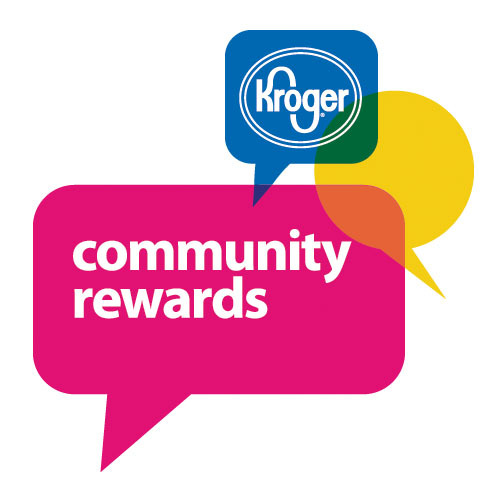 Visit krogercommunityrewards.com to register your existing card or to apply for a digital ID. Follow the instructions and enter QU580 to select Pets In Need of Greater Cincinnati. Remember to swipe your registered Kroger Plus card or enter the alternate digital ID that is related to your registered Kroger Plus card every time you shop at Kroger! Pets In Need is now a participant in the Remke Caring Neighbor program. When you register your Remke Card, 2% of your Remke purchases will be donated to PIN each time you use your card. On the home page in the upper right hand corner there is a box to either log on to or register your account. On that page input the first 11 digits of your Remke card number. Enter your name, address, e-mail address, password, etc. There is a drop down list of nonprofit organizations who participate in the Remke Caring Neighbor Program. Select Pets In Need. That’s It! Remke Markets will keep track of the purchases you make with your Remke card and issue a check to Pets In Need every quarter for up to 2% of your purchases! You will be asked to re-designate your organization every year in September. Visit smile.amazon.com. Designate Pets In Need of Greater Cincinnati as the charity that you want to support whenever you shop at Amazon.com. We'll receive ½% of every purchase that you make. Every little bit helps and lots of little bits add up! Pets In Need Of Greater Cincinnati is proud to be a Partner for Pets! BISSELL and LostPetUSA.net have teamed up to help organizations like ours raise money, and now you can help too! When you purchase pet products on bissell.com and enter the code ADOPT at checkout, a portion of your purchase will be donated to our organization!